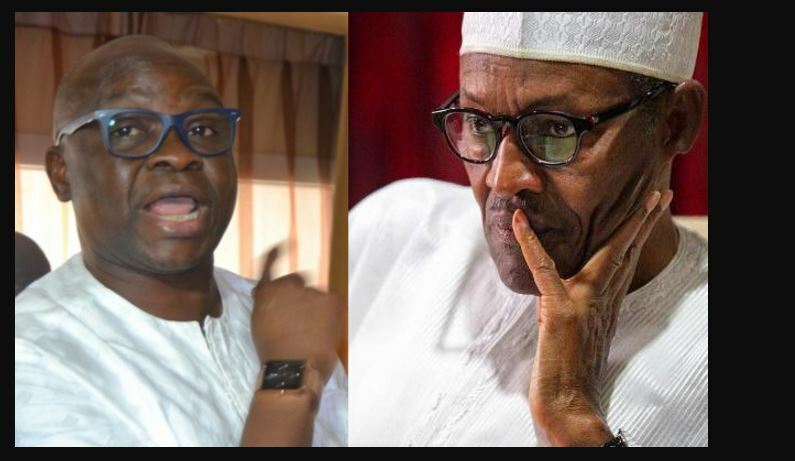 A Pro-Buhari activist, Osuagwu Ogochukwu has dismissed the claim by Governor Ayo Fayose that President Muhammadu Buhari is on life support in West End Hospital, London. Ugochukwu said that Fayose should provide evidence of his ‘Buhari on life support’ allegations if he is sure of himself. 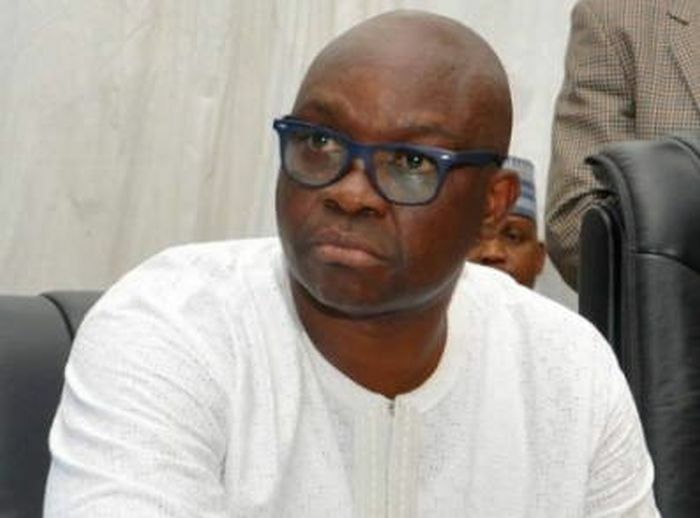 The Ekiti state governor had claimed that the Eid-el-Fitr audio message made by the president is fake. The activist said this on Thursday, June 28, while insisting that Fayose has no facts about the president. Osuagwu: ”The same Fayose had in February 2015 alleged that Buhari was admitted in a London hospital and not billed to attend any chatham house lecture. ‘’This turned out to be false. The same Fayose had quoted the Hospital address then in 2015 to be located at Cavendish street, Cavendish Square, W2 London West End, London. ‘’For the records, there is nothing like West End Hospital in London. This alone shows that Fayose must have been misled by the so-called insiders feeding him with information about our President in London. That the governor in a statement by Lere Olayinka, his the special assistant, claimed that facts available to him shows that the president who not only has voice impairment, could not have spoken in Hausa to Nigerians on Ramadan day as claimed by the presidency. Fayose added that the president is currently incapable of ruling the nation in his present health status.